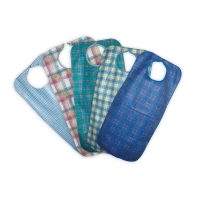 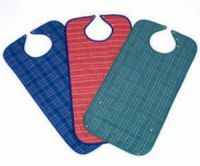 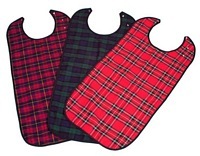 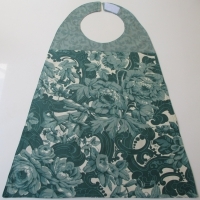 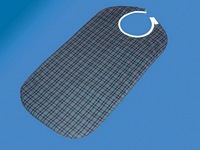 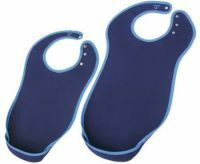 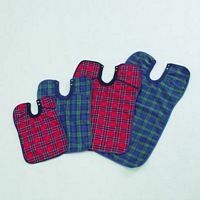 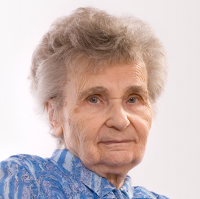 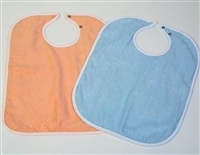 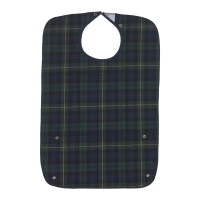 Included in this section are a range of washable bibs designed for adult use. 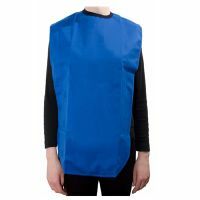 Many of these bibs have a cloth outer layer with a PVC or waterproof backing, which may help prevent liquids soaking through to your clothes. 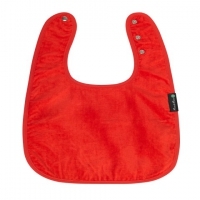 Most of these bibs have either a Velcro or popper fastening, which may make fastening and removing the bib easier. 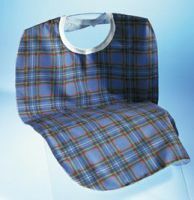 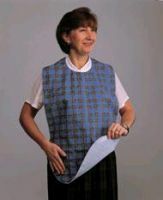 Some of these bibs are also tabard style, with a wider neck opening which may make removing the bib easier.